Are you a fresh graduate looking for a job? 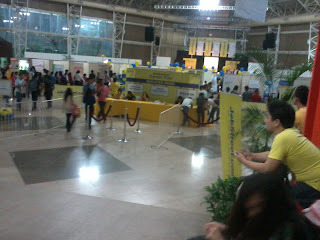 Or still looking for a Job? Then, this is a good news for you Kagay-anons! 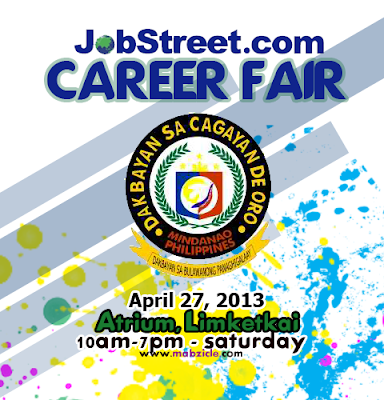 Experience the 1st ever Jobstreet.com Career Fair 2013 at Atrium, Limketkai Center, Cagayan de Oro City on April 27, 2013 10am-7pm, Saturday. "early bird catches the worm"
Be an early bird as early as 8am, catch and meet more than 60 TOP companies in the Philippines and get EARLY BIRD PASS* click here to get: pre-register here! You can check update on twitter! 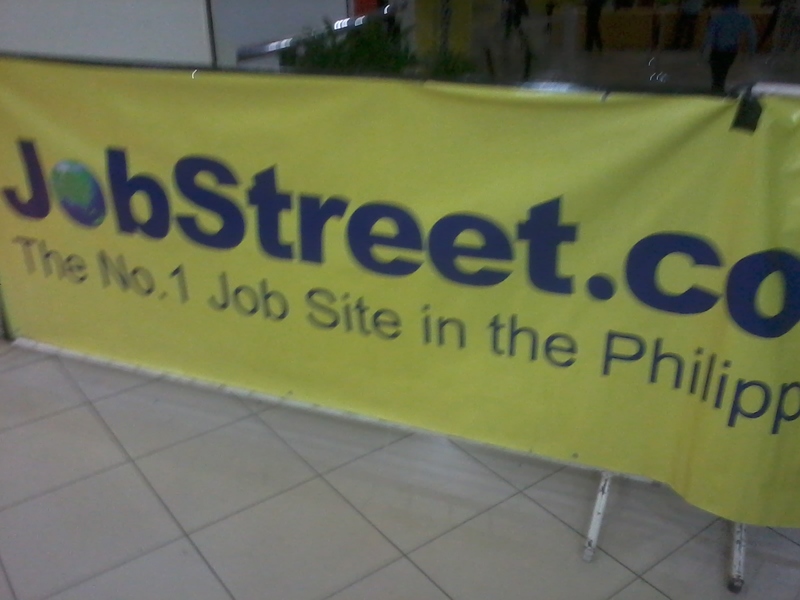 The official hashtag of the event is #JobStreetCDO! I'm pretty sure, you have all the access in your Internet Connection, instead, of procrastinating to Facebook, Google it. They said, First Impression Lasts, so when they get attracted to your BUSINESS Attire, they have the instinct that you are really keen and serious about the Job. If they will interview you, be confident and optimistic, and don't answer negative comments/complaints about previous work. 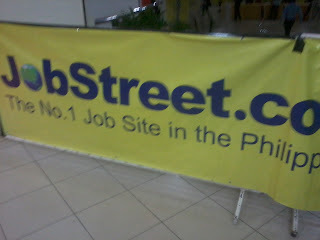 one of the leading Internet Recruitment websites in the Asia-Pacific, revolutionising the way recruitment is done today. JobStreet.com offers a comprehensive suite of interactive recruitment services. 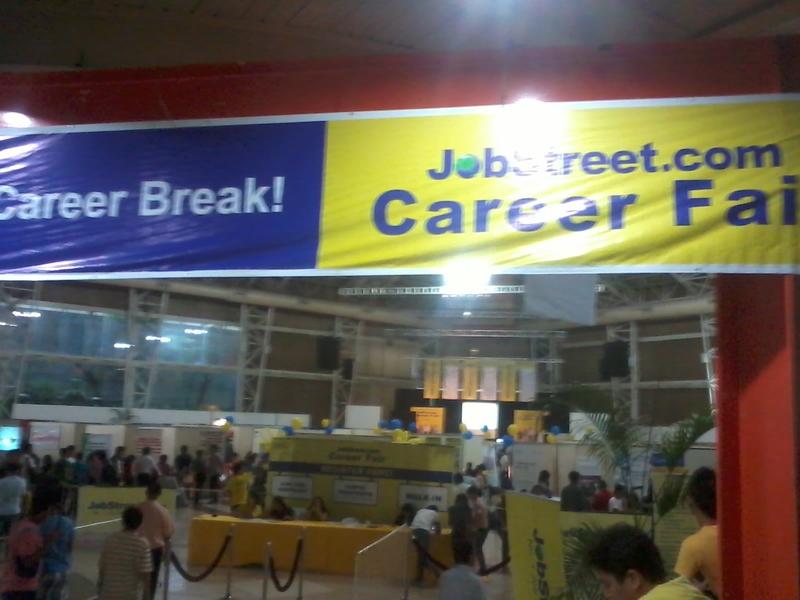 International and local Asian corporations recruit from JobStreet.com's ever-increasing pool of top talent and manage their recruitment process through uniquely developed software applications via the Internet.